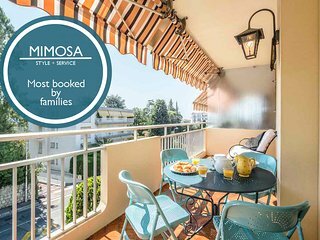 Mimosa - Stylish & Relaxing! 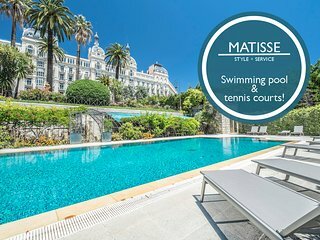 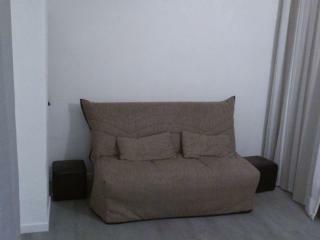 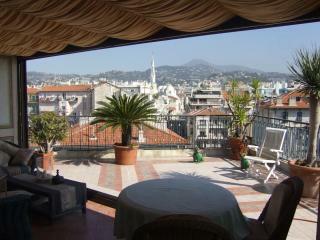 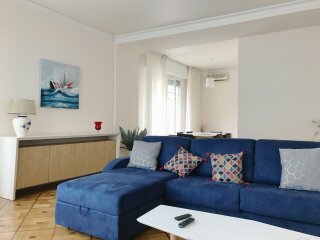 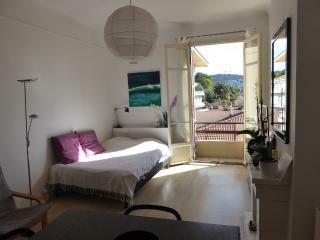 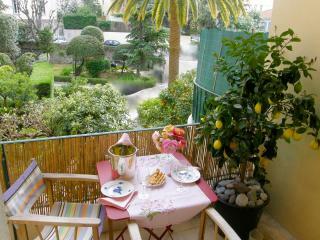 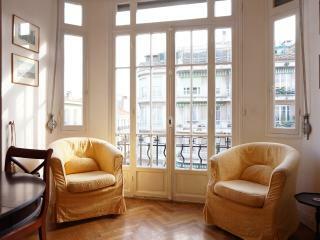 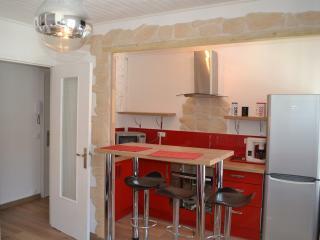 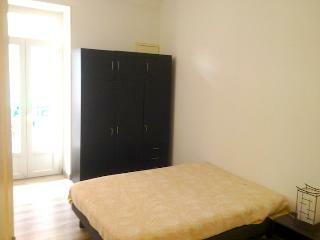 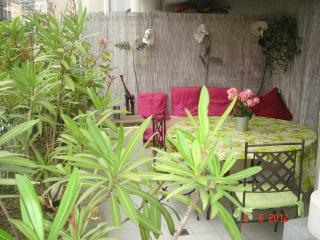 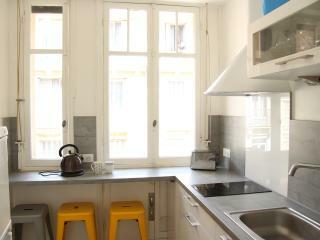 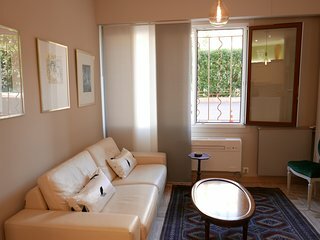 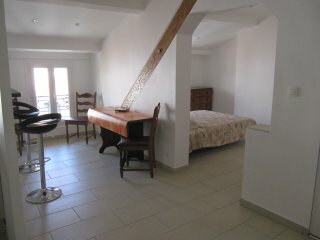 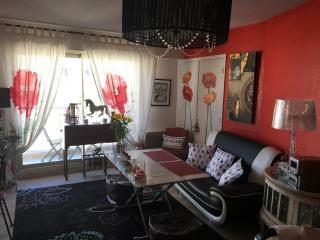 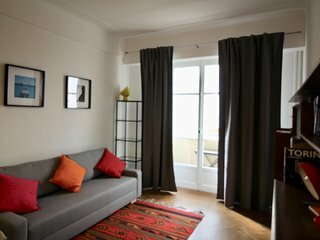 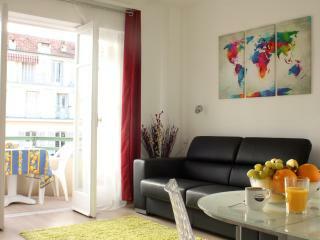 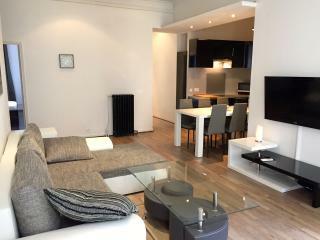 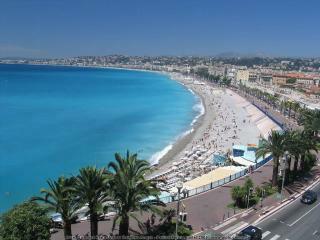 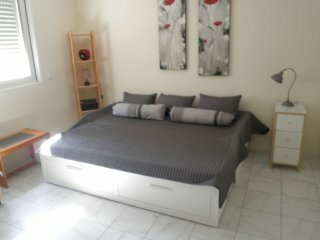 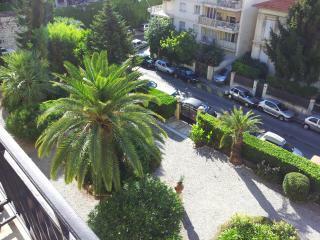 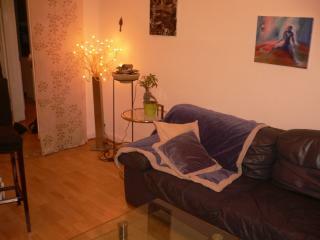 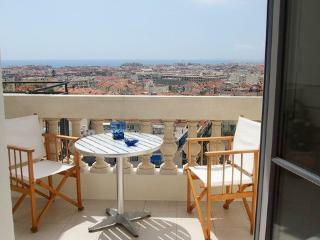 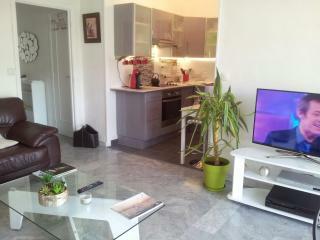 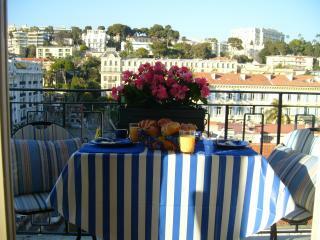 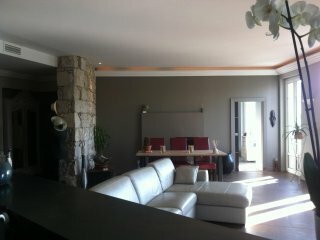 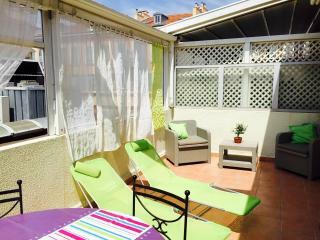 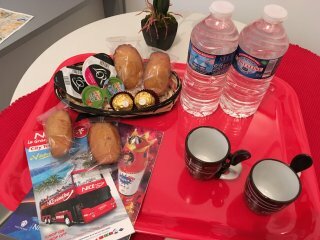 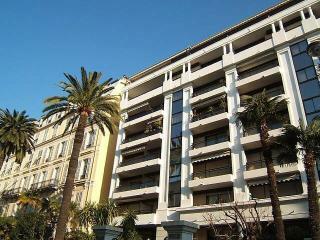 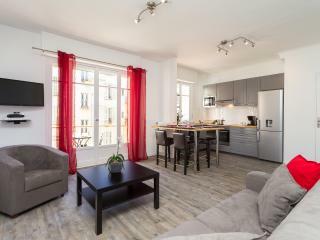 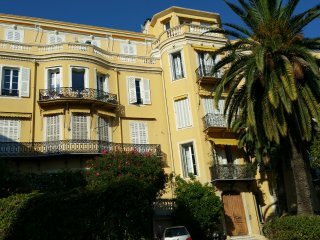 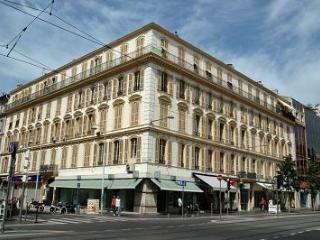 Beautiful apartment in a really handy location very close to the tram system, train station and shopping area of Nice. 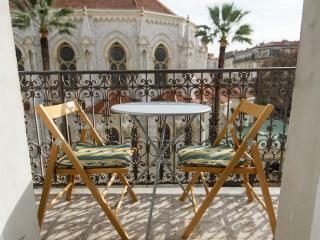 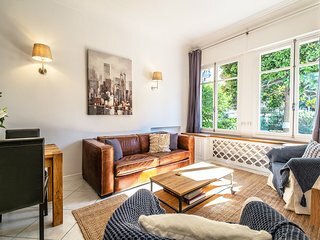 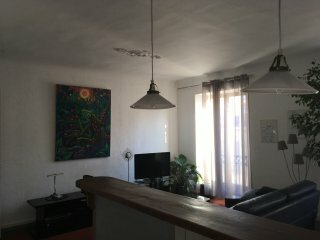 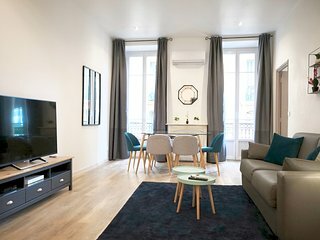 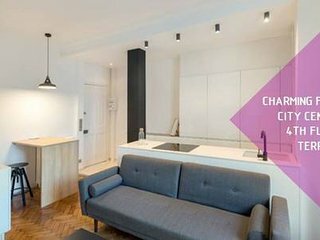 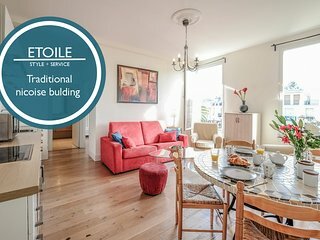 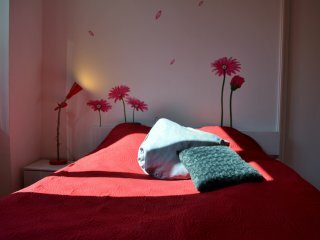 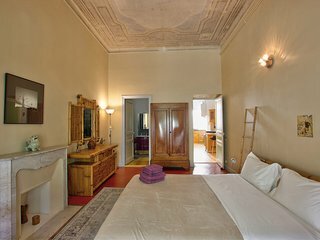 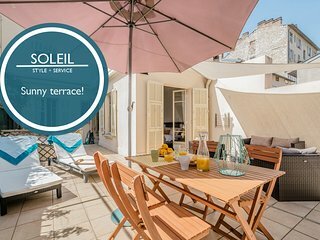 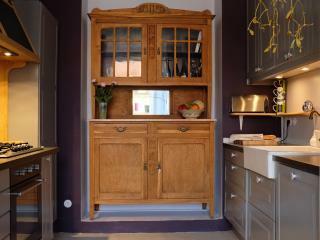 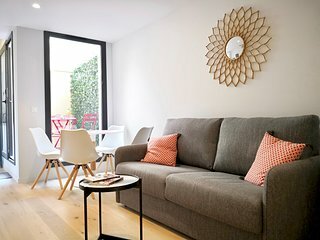 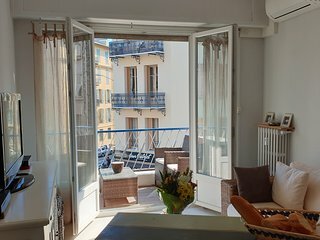 Apartment in the heart of Nice, with charm. 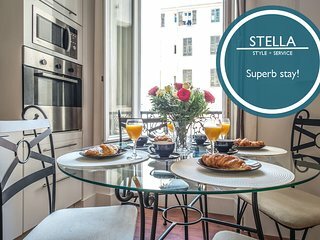 Stella - Marvellous central location!